When re-designing an office space, it’s imperative that safety and functionality are given as much consideration as aesthetics. 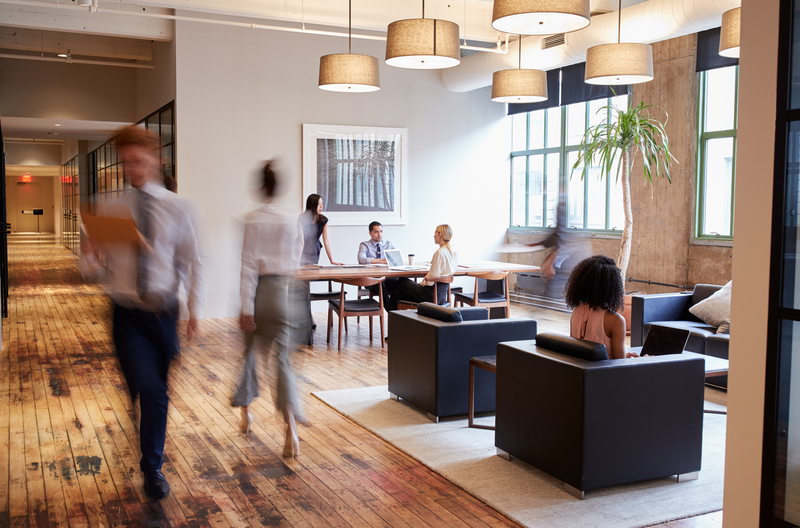 Aiming for an office that looks smart and professional is great – but it also needs to be free from safety risks and hazards. 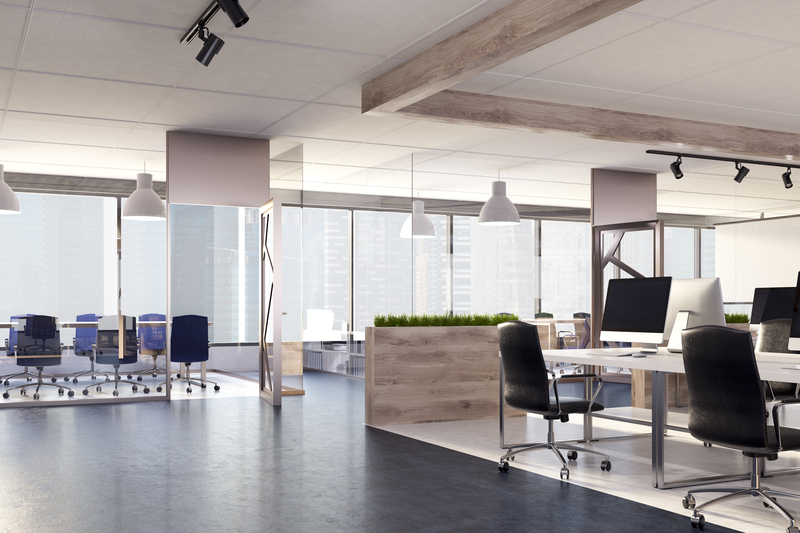 Considering the layout and placement of furniture is one of the most fundamental ways that you can ensure a safe office, making sure to leave ample room for manoeuvrability. An office space needs to be free from safety risks and hazards. RSI (repetitive strain injury) is a common yet uncomfortable physical injury experienced by workers who are subject to incorrectly placed furniture items. It’s important that all office furniture is designed with ergonomics in mind; this can include incorporating chairs that can be adjusted in height, monitors that can be tilted accordingly and desks that provide a flat, sturdy surface for working. It’s also a good idea to invest in ergonomic keyboards for those who type regularly, and encourage healthy postures for those who sit for long periods of time. You may also decide to incorporate sit-stand desks; a popular choice to encourage less sitting, since this can have detrimental impacts on employee health. 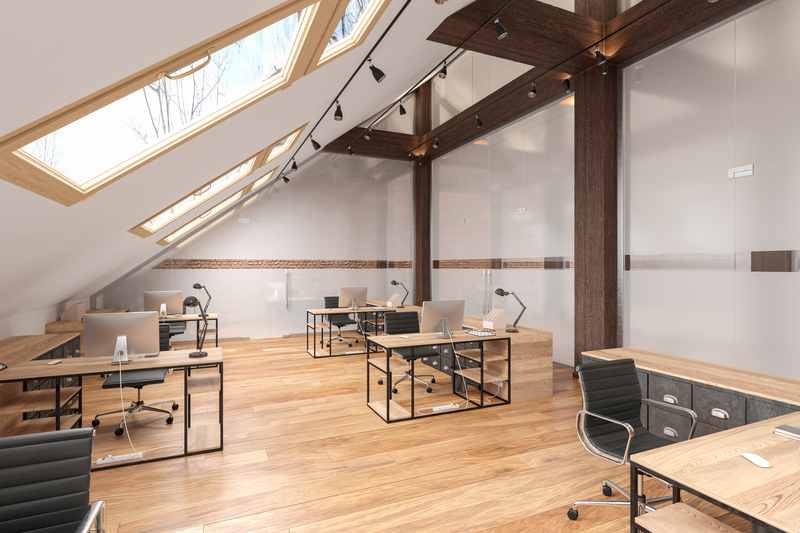 When designing the office layout, make sure that you provide employees with enough room to get up and move around every so often, as this is particularly important in offices. It’s important that all office furniture is designed with ergonomics in mind. When considering the layout in office design, make sure that plugs and cables are placed carefully to prevent tripping hazards. Clear walkways should be implemented between desks, and doorways (especially emergency exits) should be easily accessible and uncluttered. It’s also important to think about the placement of lighting. Each room and corridor should be sufficiently lit to avoid trips, and lighting around computer monitors should be adjustable to avoid headaches and eye strain. Clear walkways should be implemented between desks, and doorways should be easily accessible and uncluttered. Materials should be carefully considered, since these can significantly impact employee health if chosen incorrectly. Desk chairs, for example, should be made with a comfortable material to provide support for those who spend hours at a time sitting at their desk. Additionally, it’s essential that non-slip flooring is put in place to avoid injuries. Whether it’s carpet or non-slip wooden flooring, all walking areas need to be fitted with safe materials. Additionally, buildings with steps should be fitted with anti-slip tape to avoid falls. Materials should be carefully considered, since these can significantly impact employee health if chosen incorrectly. 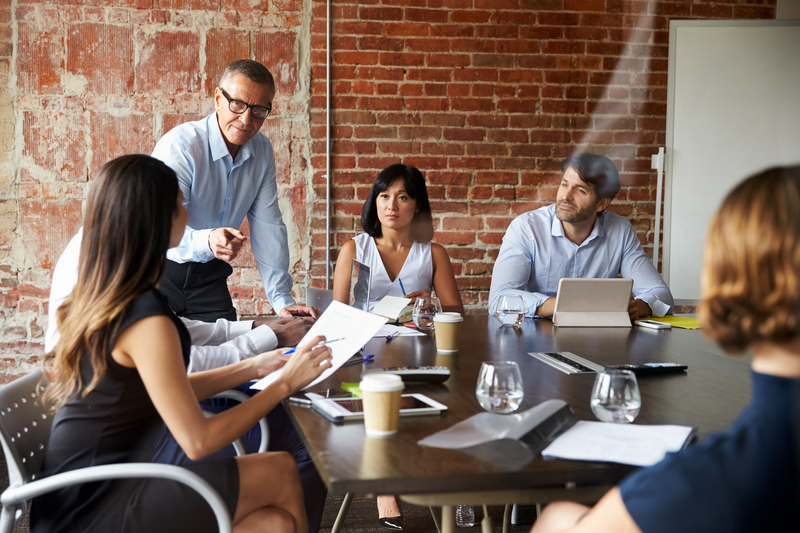 In addition to incorporating a safe design, it’s imperative that employers are educated on how they can reduce risks of physical harm in the workplace. Informing employees on the procedures put in place to minimise hazards is the best way to ensure that they are using the system appropriately. Additionally, ensuring that spills are cleaned promptly will avoid unnecessary injuries. It’s imperative that employers are educated on how they can reduce risks of physical harm in the workplace. 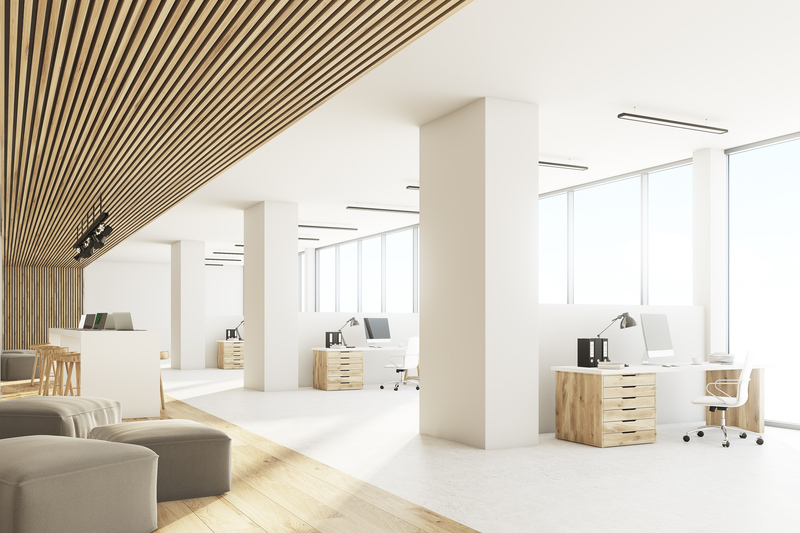 Here at Cobus, our team can help you to create an office space that’s both professional and safe, minimising risks and maximising employee productivity. To speak to a member of our team, please click here.